There’s a new brand under the Deciem umbrella: Abnomaly. "too screwed up to fit into our otherwise more normal brands". 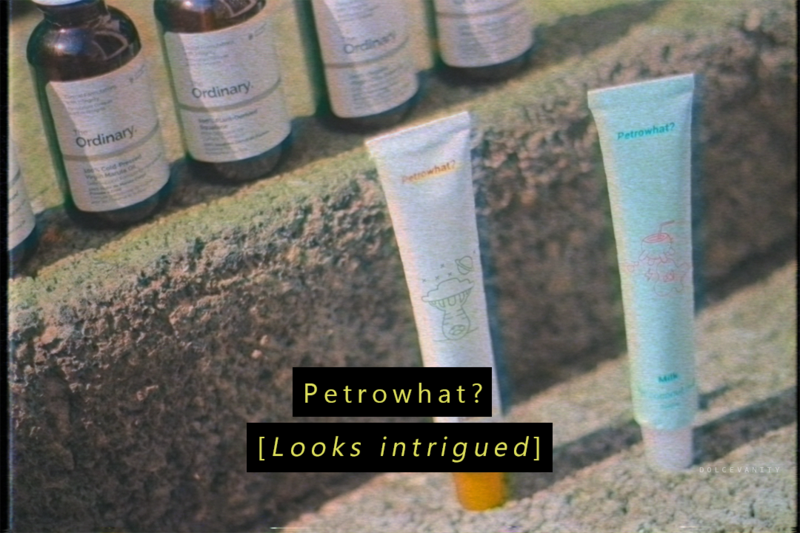 Abnomaly launched earlier this month but currently only boasts one product, Petrowhat? a name I quite like! The next brand to cause waves for Deciem, was created out of boredom in the Deciem lab, to stop relentlessness with the creators. So, what’s the deal with, Petrowhat? 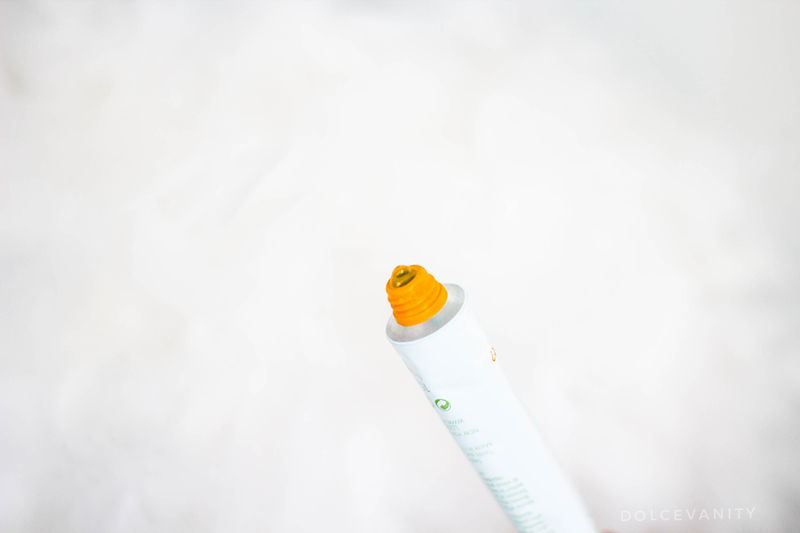 It’s a petrolatum (aka paraffin) free multi-purpose balm. Petrolatum, can be very sticky, greasy, clogs the pores which cause spots for us, and why purposely risk giving ourselves spots? This is a multi-purpose, cruelty free, vegan, plant based with natural flavours balm. There are 4 balms (Rio (guava flavour), Bali (pineapple), Milk (coconut milk) and Baobab, all £7 each) and each one of these are filled with skin identical amino acids that are known for their ability to maintain hydration, so basically say goodbye to chapped & dry anything with Petrowhat? I don’t want to see nobody caught out here with those issues!! Although our skin naturally produces certain amino acids, our skin when it’s dry, rough and lacklustre, it needs topping up. They all have plant-derived Squalane and Baobab oil base, Squalane, I swear by, I’ve been using that from The Ordinary for months now, thoroughly love that oil, so seeing it within this balm, it’s more of a bonus as it’s an oil that agrees with my skin. Kindly, I’ve been able to try the Petrowhat? Milk Fyi: coconut milk flavour & Petrowhat? Baobab What’s that?. I've gotta say Deciem, you've done it again, yo! A couple weeks ago, I'd come home and was removing my make-up in the shower, being the fact we was in the middle of a heatwave the combination of sweat, open pores and make-up seeping into my skin was making my skin crawl, I scrubbed a little too hard on my cheek (oops) and it was a little raw, this was the perfect time to use the Petrowhat?, I decided to go for the Baobab and by the next morning, the redness, tenderness and whatever else ness we could think about had subsided. Well it didn't have to convince me anymore. It's affordable & it works which is the bottom line. These sound great. I love that they are SO bloody affordable- I may have to try! Very affordable, that's what I love about Deciem. They have products that are affordable but more than that - products that work. I love The Ordinary products. I tried bunch of products already. These are on my wish list. I love the Deciem brands! Their stuff is so good and most are affordable too. I love the branding on this and it sounds lush will have to try it. I agree, it's affordable and it works which makes you feel even better. Oh wow this does sound fab and if it really works then what more can you ask for? I'd love to try it! Right? When something does what it says on the tin, you can't get better than that! I love the sound of this range, I find petroleum based products too drying for my skin. Love the look of these. never heard of the brand before so would be intrigued to give them a go.